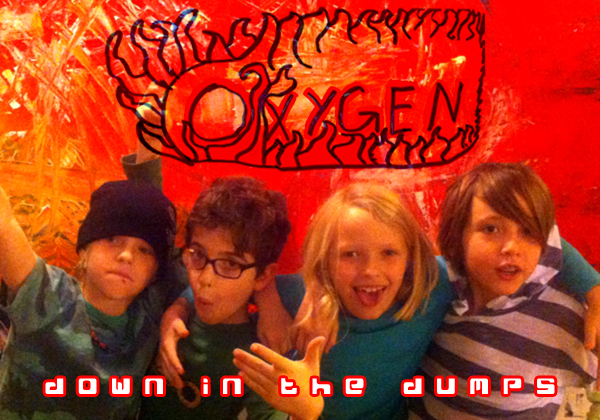 THOR ANNOUNCES NEW BAND… OXYGEN! AND THEIR FIRST SONG “DOWN IN THE DUMPS”. CHECK IT OUT! We are so proud to announce the brand new THOR band, OXYGEN! They are 7/8 year olds at THOR-BK, who have kicked off the Wednesday Beginner Rock Program. Coming in with so much drive and not much experience on their instruments, they have learned how to put together songs switching off on various instruments, get creative and write their own song called “Down In The Dumps”, make a multi-track recording of it, and put on their first mini-show. There’s a lot more good stuff to come for this band, and we are accepting new members ongoing throughout the Winter and Spring, so please contact us if you have a child who might want to jump in!